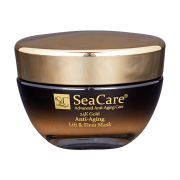 Our age is written on our face, especially through signs such as deep wrinkles. However, other signs of aging, such as dehydrating, age spots, pores, redness and more also leave their marks on the skin. 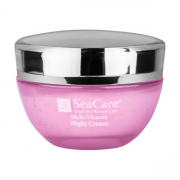 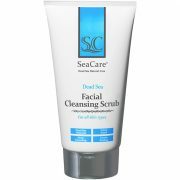 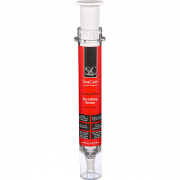 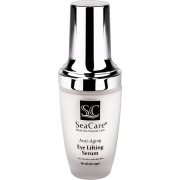 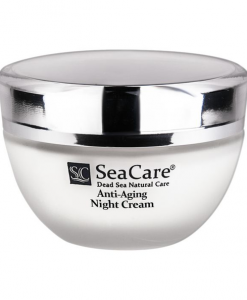 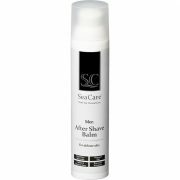 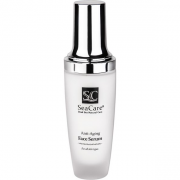 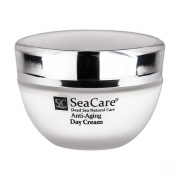 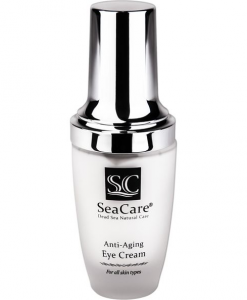 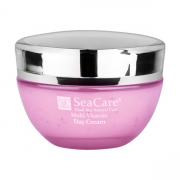 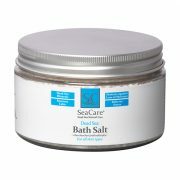 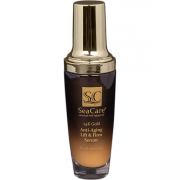 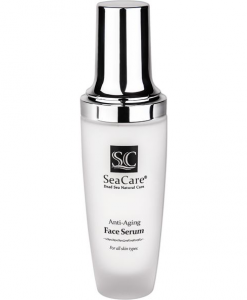 SeaCare is proud to introduce a scientifically developed Anti-Aging Line of cosmetic products that provide the complete solution for mature skin.